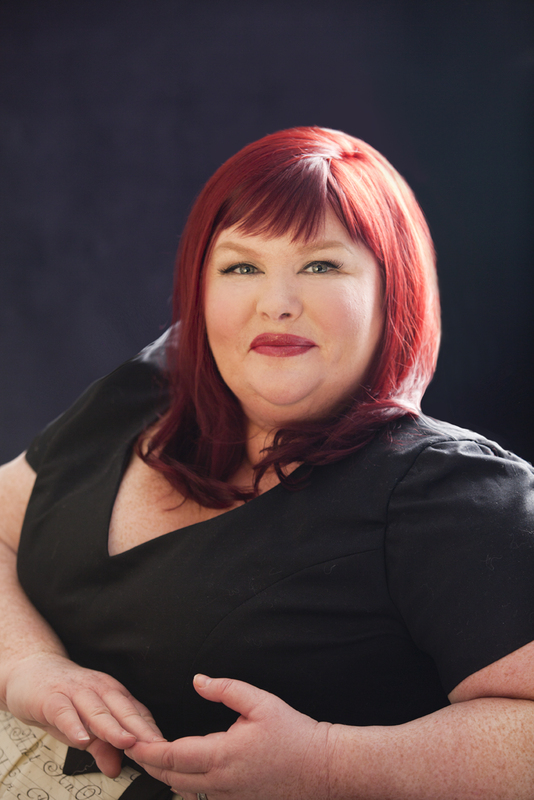 Don’t miss The Mortal Instruments: City of Bones, now a major motion picture. Step back in time with the Shadowhunters with this collectible hardcover boxed set of the New York Times bestselling Infernal Devices trilogy. Passion. Power. Secrets. Enchantment. 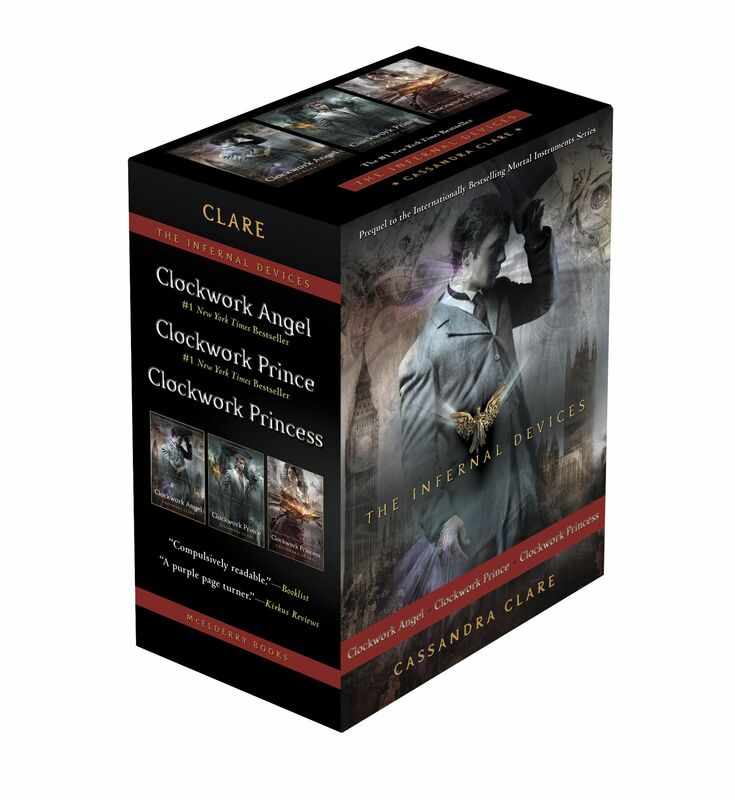 The Shadowhunters of the Victorian Age delve into all of these—in addition to darkness and danger—in the Infernal Devices trilogy, handsomely packaged in a boxed set that includes Clockwork Angel, Clockwork Prince, and Clockwork Princess.